The backbone of this sales success has been the brand’s ongoing model campaign, through which the company is also winning over new consumer groups. The new ŠKODA Fabia has been on the first European markets since mid-November, and the new ŠKODA Fabia Combi (estate) will be heading to the dealerships in early 2015. Both body versions feature emotive designs, maximum functionality, low consumption and innovative technology from higher vehicle classes. In Western Europe, ŠKODA achieved 33,000 deliveries this November (November 2013: 34,000). After eleven months ŠKODA’s market share rose to 3.4% (January to November 2014: 3.2%). In ŠKODA’s strongest European market, Germany, the brand delivered 12,100 vehicles this November (November 2013: 12,300). 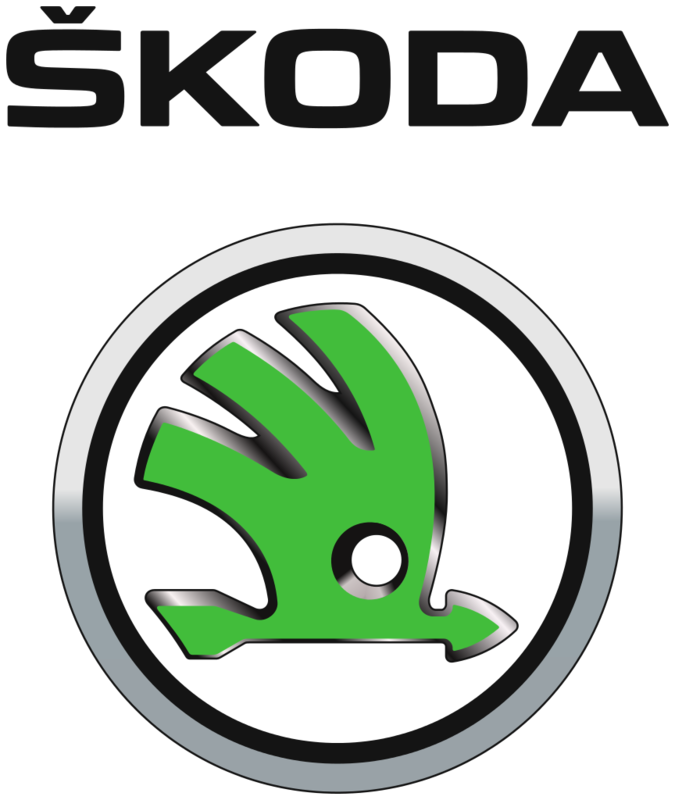 In the UK, ŠKODA sold 5600 vehicles, representing an increase of 0.3% over November last year. The manufacturer recorded double-digit growth in November in Spain (1400 vehicles; up 12.1%), Belgium (1500 vehicles; up 17.5%), Italy (1300 vehicles; up 30.4%) and Portugal (200 vehicles; up 37.5%). In Eastern Europe, including Russia, ŠKODA’s deliveries to customers stood at 10,600 vehicles (November 2013: 11,300). After eleven months, ŠKODA’s market share had increased to 4.4% (January to November 2013: 3.9%). In Russia, the brand sold 7600 vehicles, representing an increase of 2.9% over November 2013. The market share in Russia rose to 3.8% this November (January to November 2013: 3.4%). ŠKODA recorded double-digit growth in Romania (800 vehicles; up 37.0%), as well as in Bulgaria (200 vehicles; up 10.7%). In Central Europe ŠKODA delivered 12,800 vehicles in November, representing an increase of 1.6% over November 2013. After the first eleven months, the market share had risen to over 20% (20.2%), after 19.1% by the end of November 2013. In the Czech home market, the brand’s sales had increased 10% to 6500 vehicles by the end of November (November 2013: 5900). In Slovenia, ŠKODA’s sales increased 3.1%. ŠKODA is in excellent shape in China – the brand’s strongest sales market in the world. In November, the company’s sales increased 46.9% to 26,800 vehicles (November 2013: 18,200). So far this year, ŠKODA has sold 250,600 vehicles on the Chinese market – more than ever before in one calendar year. The model most in demand this November, introduced in China in the summer, was the new ŠKODA Octavia, with sales increasing 112.4%. ŠKODA sold more models in Turkey this November than ever before in a single month: 1800 units (up 21.6%). The brand achieved their third-best monthly sales result in Israel, with deliveries increasing 23.3% to 1600 vehicles (November 2013: 1,300). In India, ŠKODA achieved 1200 deliveries to customers this November (November 2013: 1600). > is one of the longest-established vehicle production companies in the world. Since 1895, the Czech headquarters in Mladá Boleslav has seen the production firstly of bicycles and then, shortly afterwards motorbikes and cars. > currently has seven passenger car models: Citigo, Fabia, Roomster/Praktik, Rapid, Octavia, Yeti and Superb. > delivered around 920,800 vehicles to customers worldwide in 2013.
develops vehicles, as well as components, engines and gear transmissions. mainly through Group partnerships, as well as in Ukraine and Kazakhstan through local partners.